Morning Folks! 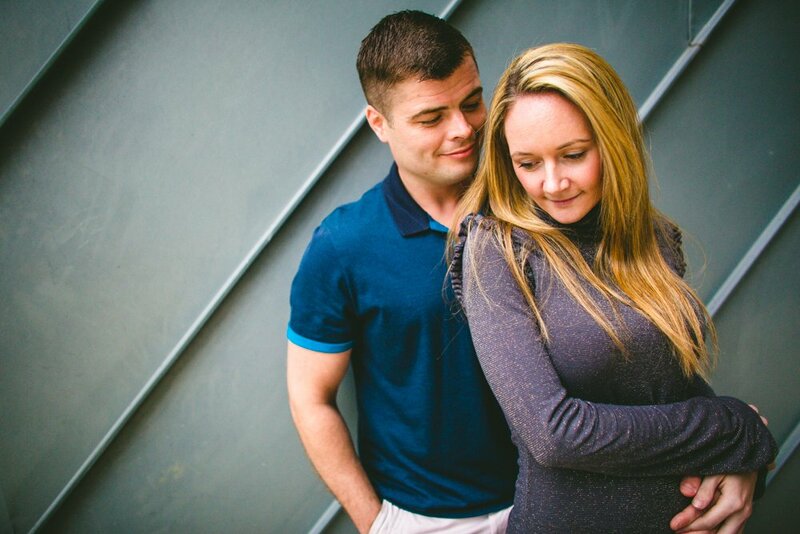 So this is flat out hands down the very quickest Pre Wedding Shoot that I’ve ever done. From start to finish we had a whopping two and a half minutes! In all fairness it was a little spur of the moment so I’m just thankful we had the time that we did. 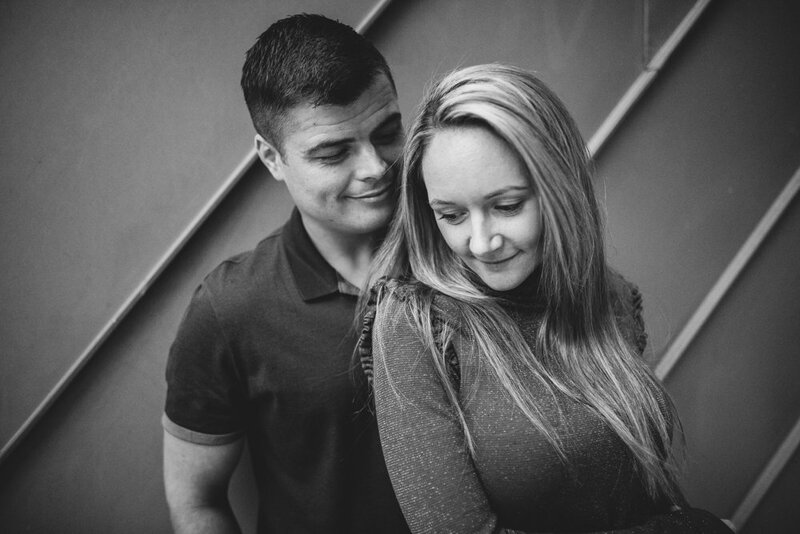 Serena and Andy got in touch with me earlier this year to ask if I would be interested in photographing their wedding at the epic Leeds Castle this coming September. As a Kent Wedding Photographer I’ve photographed venues all over the county but have never been lucky enough to photograph Leeds Castle, it’s suitably grand and impressive and there was no way I was going to say no! As an added bonus it turns out that both Serena and Andy are absolutely fantastic. Warm, funny, incredibly laid back and easy with each other in front of the camera. 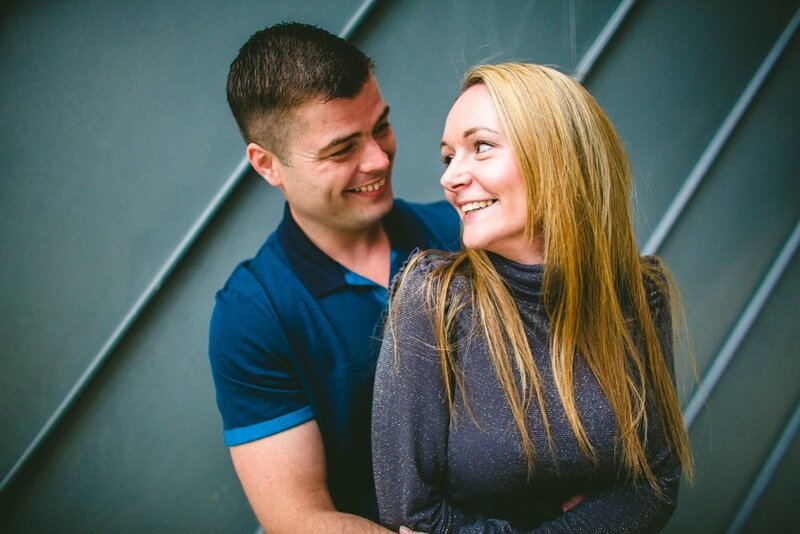 So last night we met up at Bluewater and sat down for some Iced Tea and chatted through all of the plans for their big day. We laughed lots and I still can’t really remember a couple more laid back about their wedding day. It’s all planned, arranged and nothing left to do with weeks to spare which is pretty good going we think. With nothing much left to talk about I looked out the window of the bar we were sat in, it was gloomy and rainy but hey ho. Sometimes you’ve just got to do it! So we ran outside, grabbed a small handful of pictures, laughed a bit more and then we were done. 2 minutes and no more. Sometimes it’s all you need. We love to photograph fun weddings, and more than anything else I love to photograph brides, grooms and guest sharing laughs and good times, it’s what makes this job so fantastic. I know without a second thought that Serena and Andy’s day is going to be absolutely jam packed with happiness and their big day can’t roll along quick enough!